It is vital that the gilt consumes enough nutrients to produce an ample supply of milk for her litter and to maintain her body condition, so she loses no more than 0.5 in body condition score. Increasing the lactation diet speciﬁcation to a ration with at least 14 MJ DE and 1% lysine per kilogram is one option, with many producers using a higher speciﬁcation gilt lactator diet; producers should discuss the options with their nutritionist. However, the greatest challenge is stimulating the gilt to eat a sufficient quantity. A gilt’s appetite can be inﬂuenced by events prior to farrowing, as well as how well she is managed while lactating. 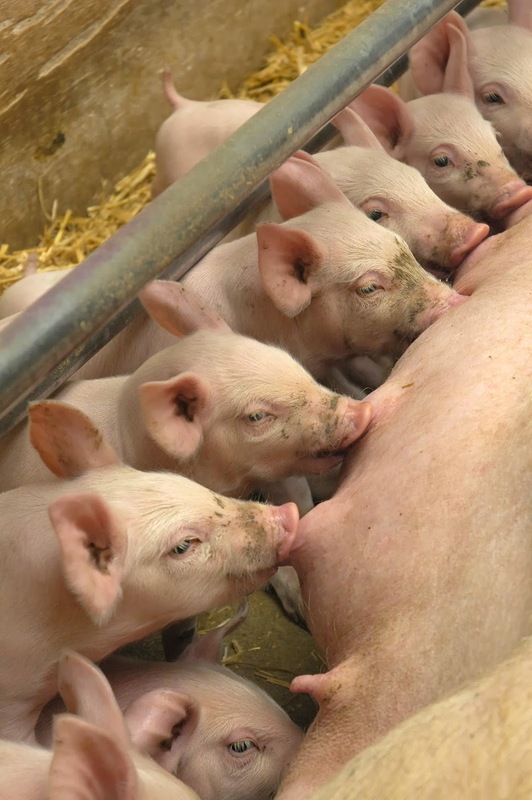 It’s been shown that the higher a gilt’s feed intake is during gestation, the lower it is during lactation. Appetite can also be affected by changes in environment pre-farrowing, when the gilt moves into farrowing accommodation.